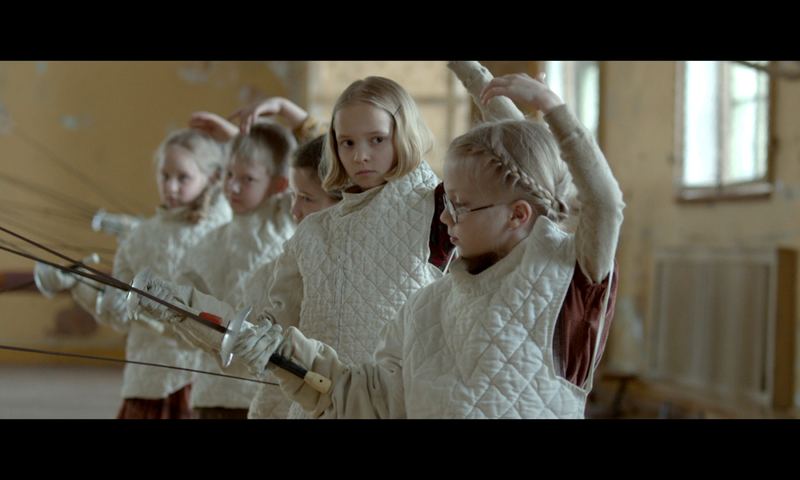 The Fencer is based on the true story of the Endel Nelis, an Estonian fencing champion who arrives at the small town of Haapsalu after World War II to become a PE teacher. Despite facing disapproval from his superiors, he begins to instruct the children in fencing and soon discovers teaching as a passion. The film, a co-production between Estonia, Finland, and Germany, is currently nominated for a Golden Globe for Best Foreign Language Film and is Finland’s official submission in the Oscar race for Best Foreign Language Film. The film looks to be a favourite among the titles vying for tomorrow’s nine-film shortlist of submissions that will move on in the Oscar race. Fellow Oscar contenders Baby(a)lone, A Pigeon Sat on a Branch Reflecting On Existence, and Son of Saul are also EUFF alums.